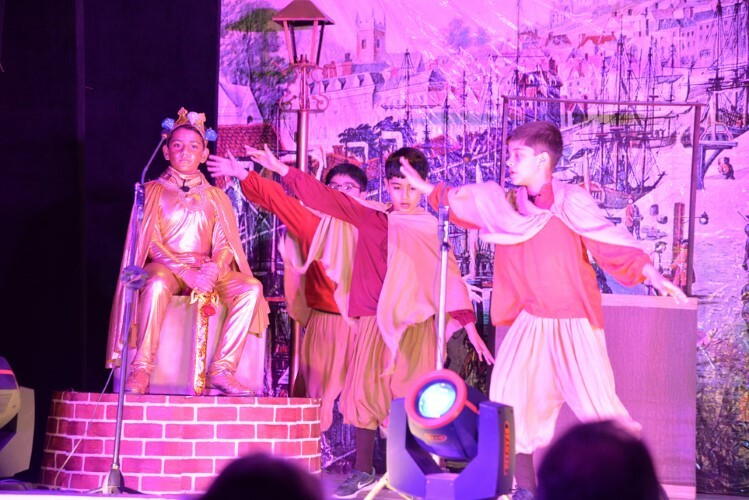 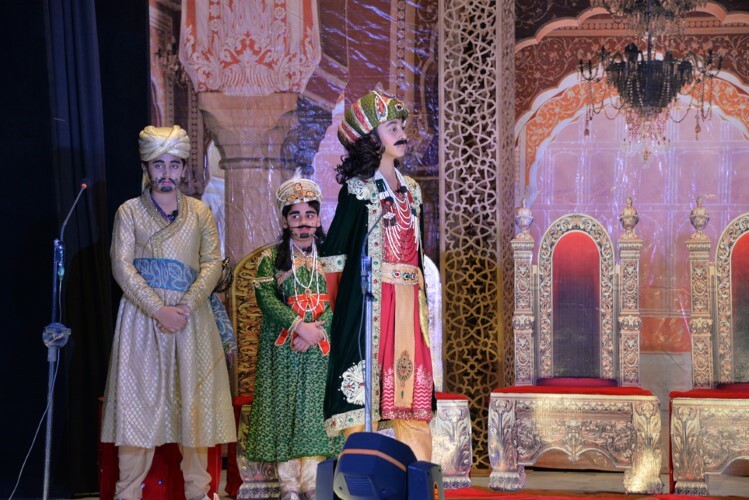 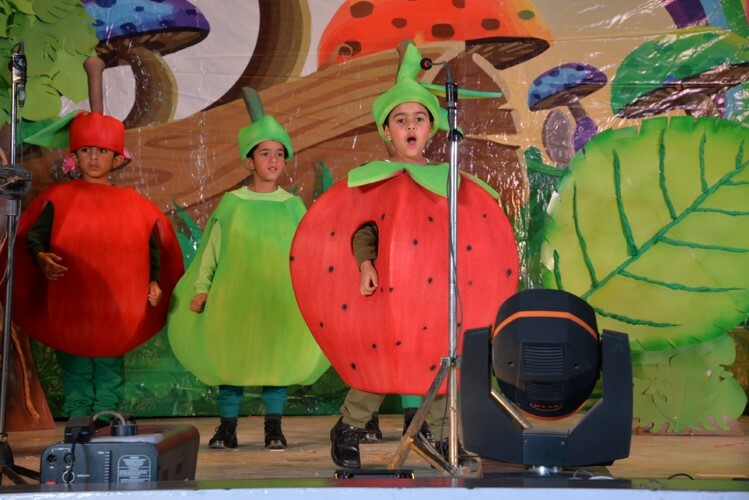 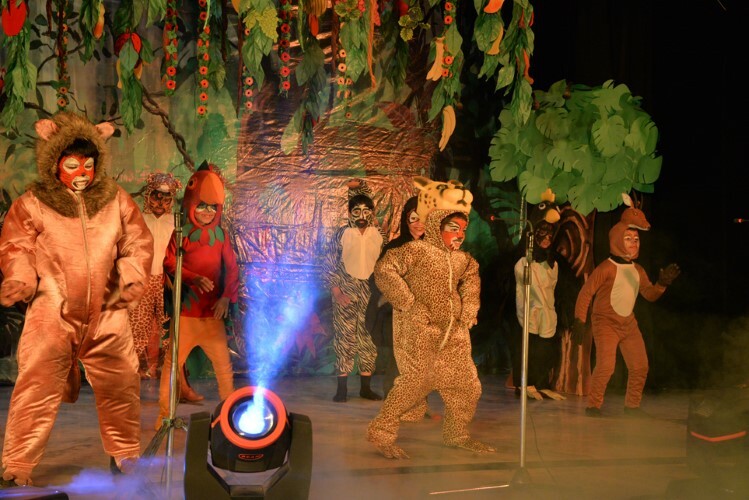 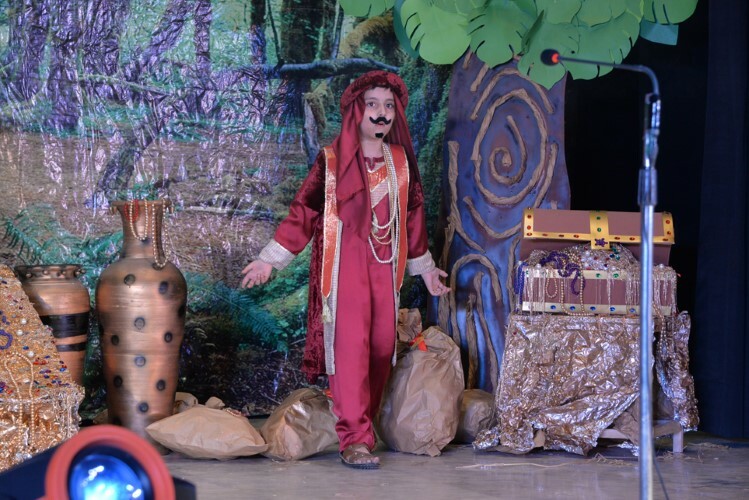 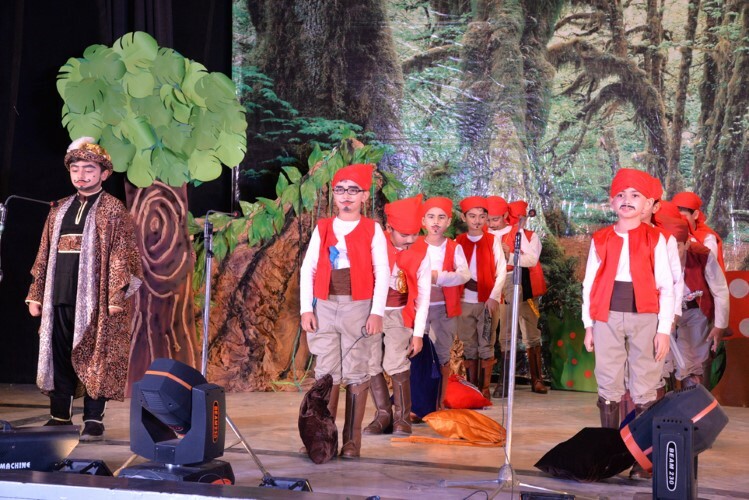 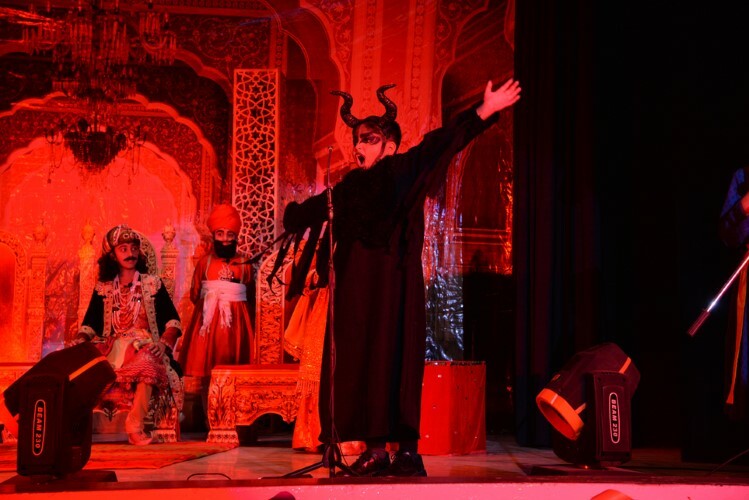 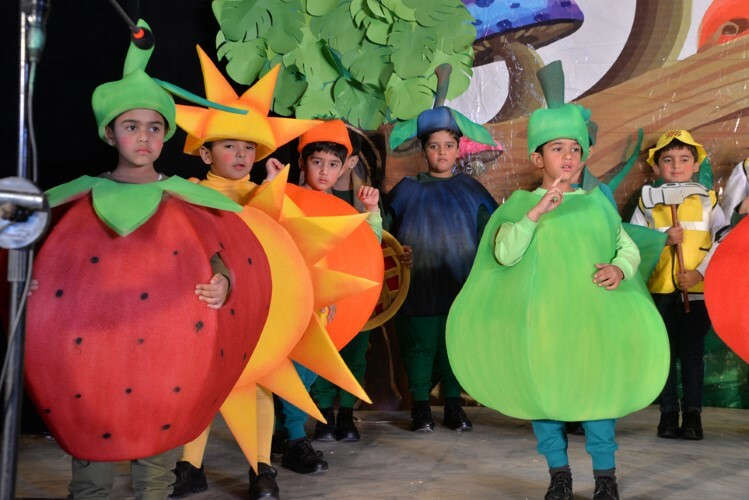 The most awaited event of the year, the annual plays were held on Friday, 23rd November and Saturday, 24th November 2018 for the Lower Primary and Upper Primary respectively. 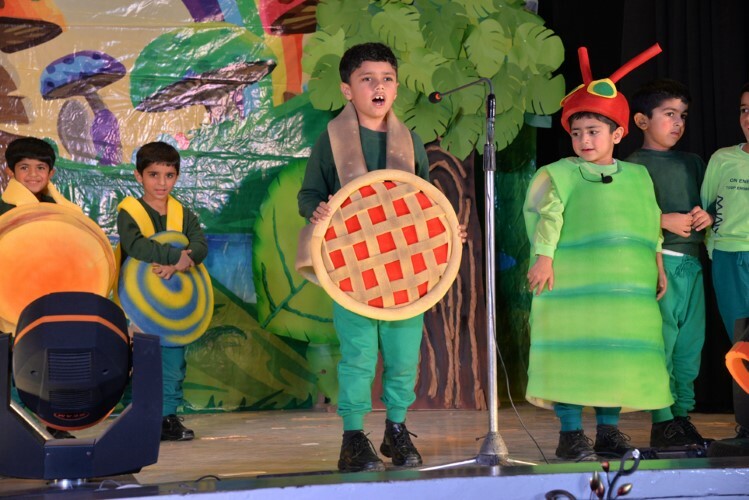 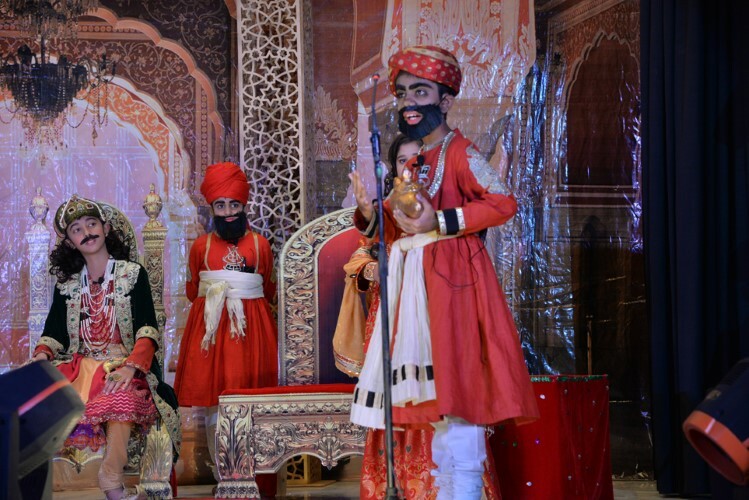 The budding artists of Junior School put up a spectacular show through their brilliant performances. 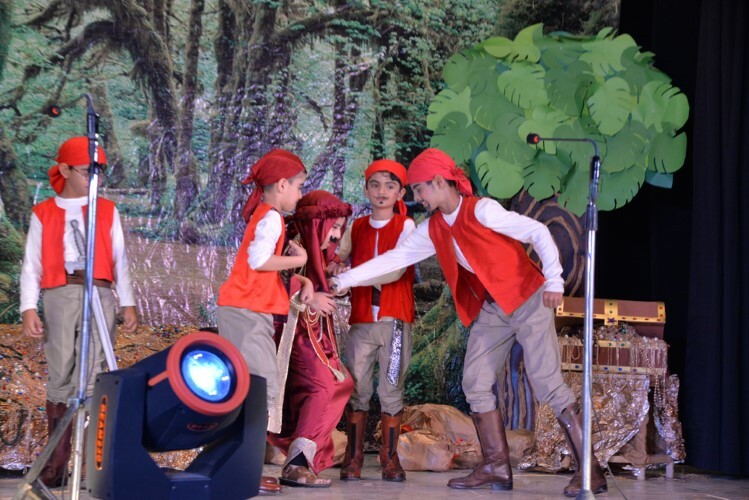 The plays were well appreciated by all.